A slow-release protein blend for overnight nutrition! 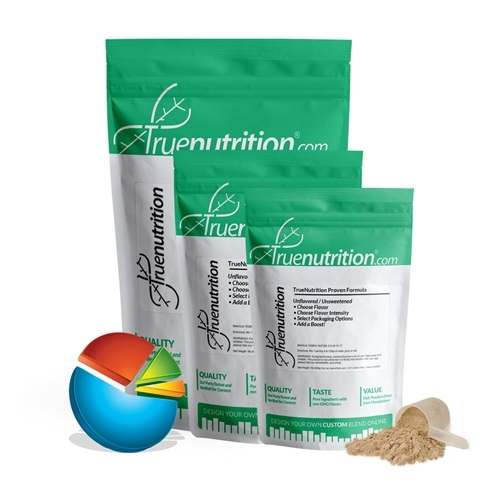 True Nutrition's Night-Time/Middle of the Night Formula is your key to overnight nutrition! Combining both fast- and slow-digesting proteins in the form of whey protein isolate and micellar casein, the Night-Time/Middle of the Night Formula offers 27g of time-sustained protein to help support muscle-building. Uses: Supports Overnight Nutrition: Provides 27g of protein to help support muscle building overnight! Mix-ability: Stir or shake thoroughly for best results. Whey Protein Isolate (Milk), Micellar Casein (Milk), Lecithin (Soy), Lecithin (Sunflower).